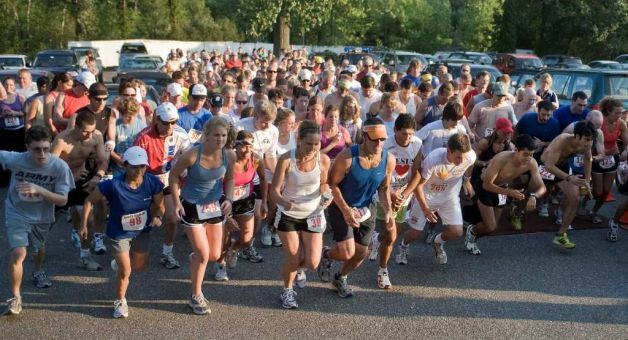 Bring your friends and coworkers to run or walk a challenging 5K then kick back and enjoy the party! 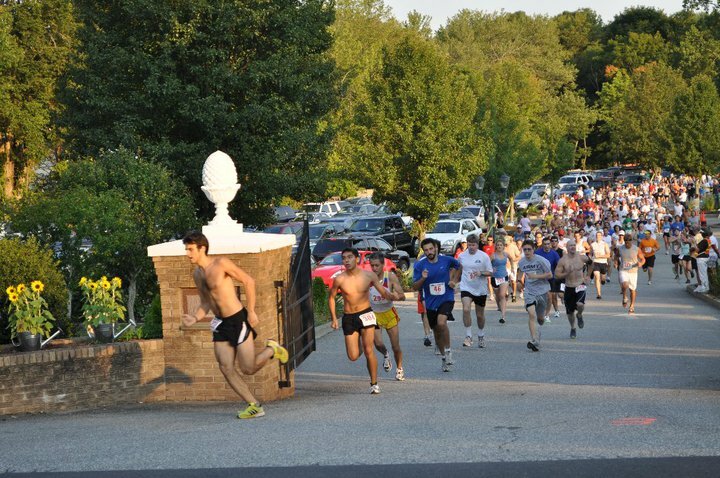 Race Course Certified 5K course runs from the Amber Room to Candlewood Lake and back. Passes scenic water views, stately homes, and lake communities. 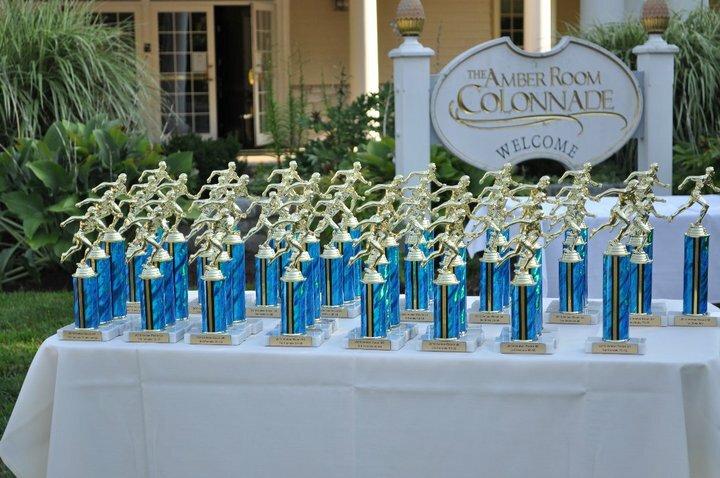 One of Connecticut’s Best Post Race Parties After the race unwind and enjoy a post race outdoor barbeque, ice cold beverages, live music and an awards ceremony! 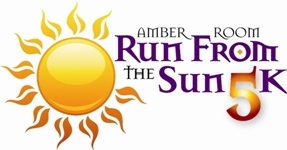 Technical running shirts to the first 300 entrants. 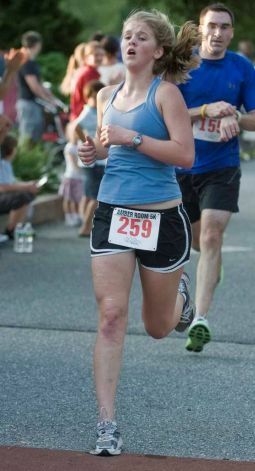 Cotton shirts to all other preregistered runners.